-Being an advocate and resource for all aspects of tennis, recreational and competitive as well as court projects in Montana. Day-to-day management of the business affairs of the Montana Tennis Association including budget preparation, fiscal duties, reporting to MTA Board of Directors and Intermountain Tennis Association as directed; IRS and State of Montana tax reporting requirements. Building positive relationships with public and private tennis facilities in Montana, teaching professionals and instructors, local Parks and Recreation programs, schools, and players. Communication with Montana's tennis community by directing volunteer webmaster and e-newsletter administrator. 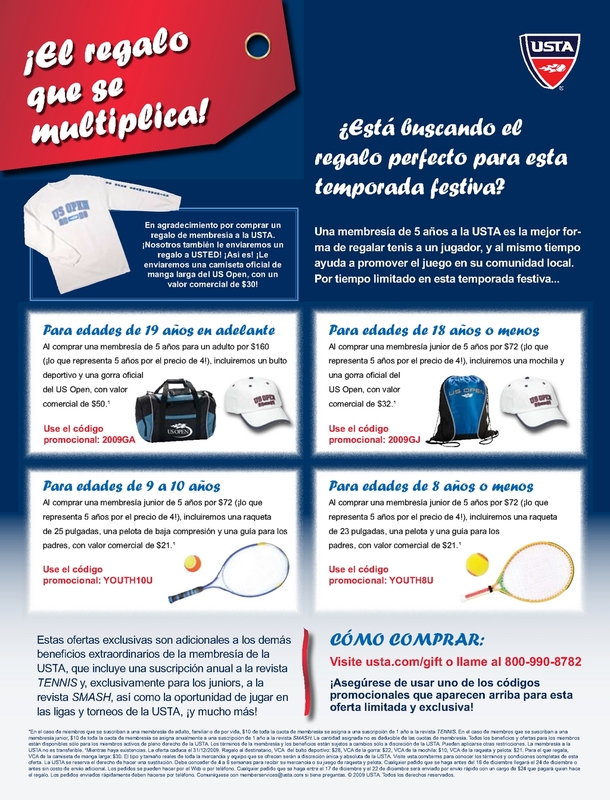 Development of new and continued support of the local community tennis associations. Direct fundraising strategies for the district. Including the yearly raffle and securing sponsorships. Skills: Strong interpersonal skills; oral and written communications skills; organizational and time management skills; computer skills including databases, spreadsheets, word processing and publishing, email; creativity; analytical, planning, coordination, and goal setting skills. Qualifications: member of United States Tennis Association, college degree or equivalent experience, general knowledge of the Rules of Tennis, knowledge and understanding of volunteer program organization and administration. Supervision: Montana Tennis Association Board of Directors, Intermountain Tennis Association. Extensive statewide travel to Board meetings, MTA events, community tennis associations, schools, facilities, and potential sponsors; ITA Annual meeting and trainings as required; USTA Annual or Semi-Annual meeting. This is a full time position, salary range $32,000-$34,000 per year; located within the State of Montana working from a home office. Please send a letter of interest and resume to Montana Tennis Association electronically tennis@mt.net or hard copy to 1620 Townsend Avenue, Helena, MT 59601.